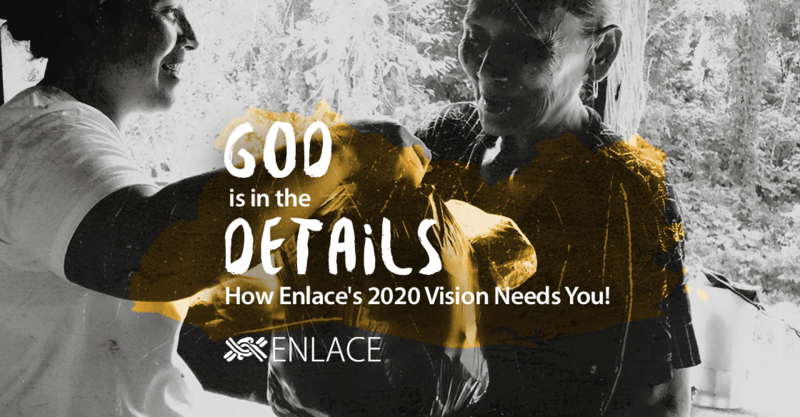 When people ask me where the idea of ENLACE came from, I have to admit that the vision of equipping local churches wasn't how I always thought things should work. 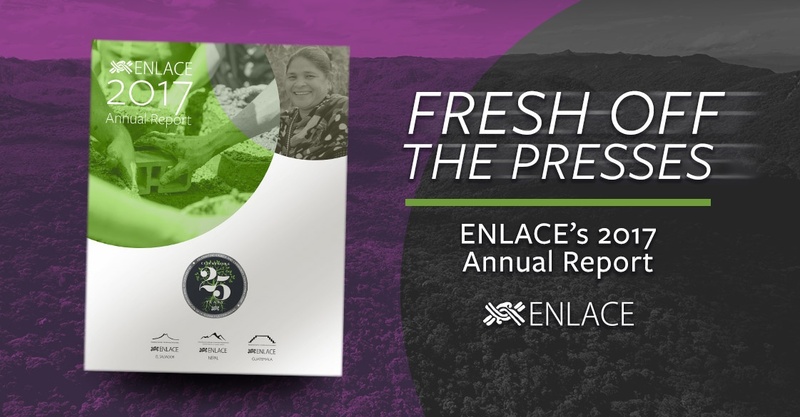 It is hard to believe that in 2018 ENLACE is celebrating 25 years of God mobilizing his Church to transform communities. I feel so honored and proud to be a small part of what God is doing through the Church, restoring people’s spiritual and physical lives worldwide. I am truly grateful to all our donors and partners who have given sacrificially for so many years to help mobilize the churches to transform the lives of so many in great need. 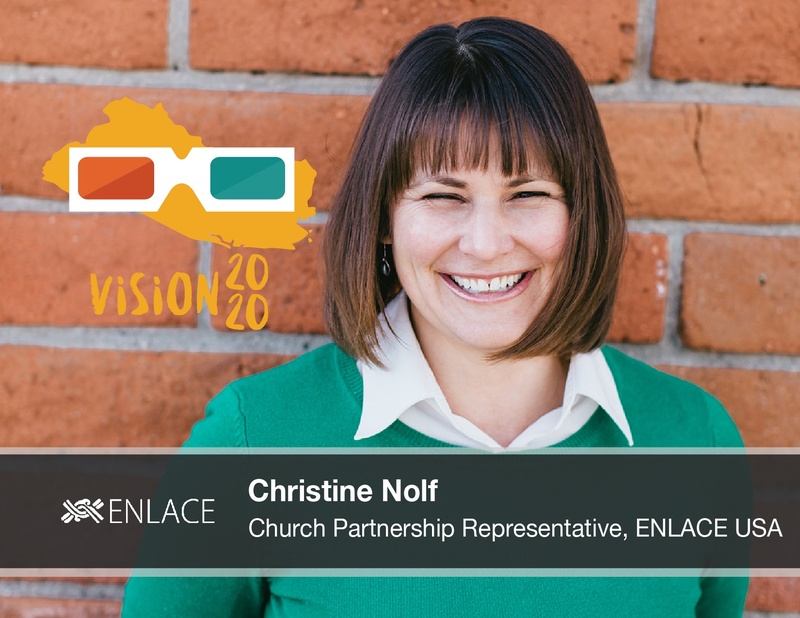 One of the highlights for ENLACE in 2016 was welcoming our newest member to the ENLACE team, Christine Nolf! I have known and worked with Christine for many years. She has many years of experience working with church and community leaders to develop solutions to poverty in low-income neighborhoods in the US and in Venezuela. She is a compassionate and committed advocate for the under-resourced. She is a capable and effective leader. We truly feel honored to have her on the team to further develop relationships with North American churches and organizations. Whenever people ask me to talk about what it's like working in church-based community development, I always respond first by saying it's the best job in the world. I say that because I have one of the best seats in the house to witness God working in so many contexts. I've seen people who, despite their own poverty, reach out to others in love and sacrifice. I have seen people with wealth and power choose humility and service as a way of life. These people move me in ways no career accomplishment ever could. Living a life with a front row seat to God's transforming power is a blessing indeed. But one of the coolest aspects of this blessing has been to work with partners and donors who are committed wholeheartedly to a vision that isn't glittery. Poverty isn't beautiful or a fashionable place to make a career. Poverty is savage and heartless. It is the antithesis of God's intentions for Creation. It brings up anger in me almost as often as it brings compassion. 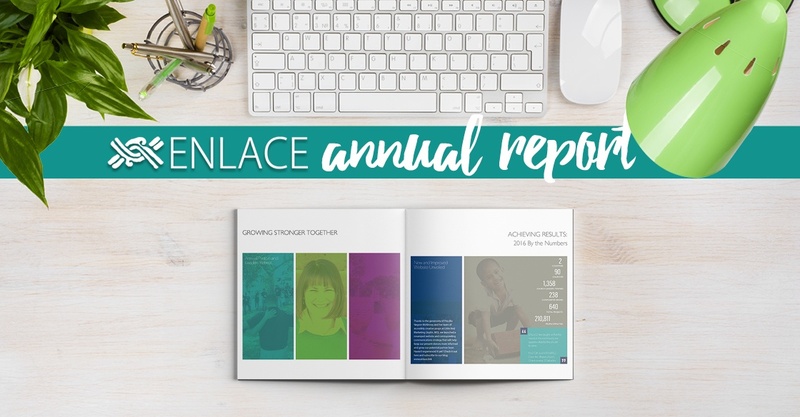 And so partners and donors who have donated to and served with ENLACE over the years, provide me with inspiration and excitement. I know that they, like me, are committed to seeing and participating in something REAL. Over the weekend we were forced to say goodbye to a great friend and colleague. On Saturday, April 16th Oscar Alexander Vasquez (Alex) died instantly in a motorcycle accident. I continue to struggle to try to understand and process his death. I met Alex when he was 14 years old. 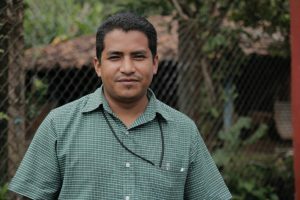 He was a youth leader in Pastor Miguel’s church El Buen Samaritano. Shortly after I met him, he shared his life story with me. Community transformation is a dynamic and continuous process in which people are restored to God and reflect his reign or Kingdom in every area of their lives. 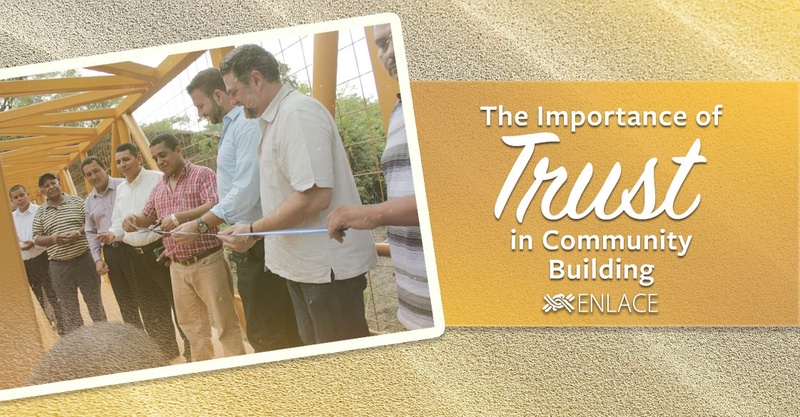 Many understand community transformation as the process of change while others focus upon the results or outcomes such as affordable housing, better health or dignified employment . 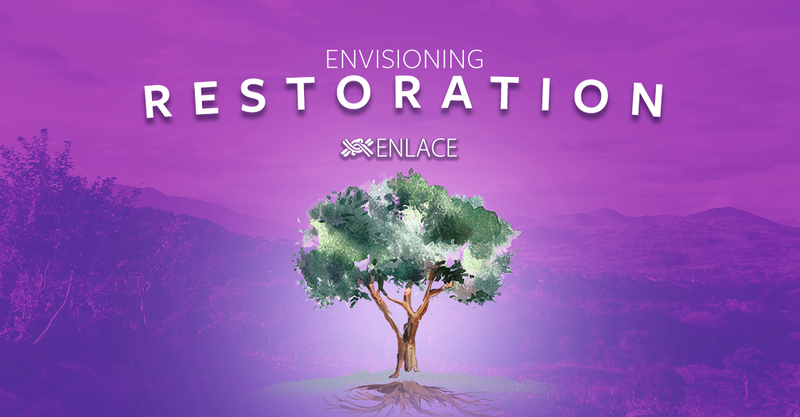 At ENLACE, community transformation is the process in which relationships are restored to God and to each other; a process that enables active participation of all community members under a shared vision to develop responsive institutions and sustainable, poverty alleviating initiatives.